2016 marks the 100th birthday of the National Park Service. I’m embracing the Centennial celebration by visiting National Parks when I can and sharing my images using the #FindYourPark hashtag on Twitter and Instagram. 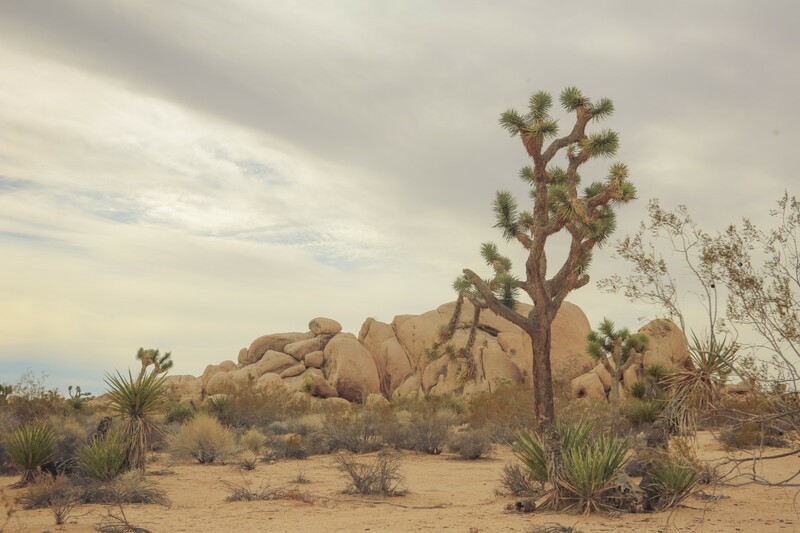 I recently returned to one of my favorites, Joshua Tree National Park. 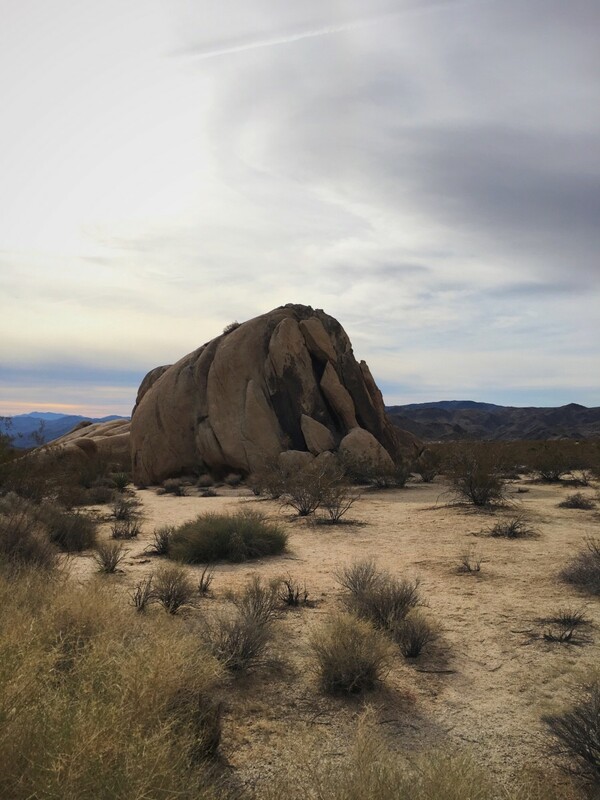 I particularly like exploring Joshua Tree’s otherworldly and landscape, where the Mojave and Colorado desert ecosystems meet, during the winter and spring. 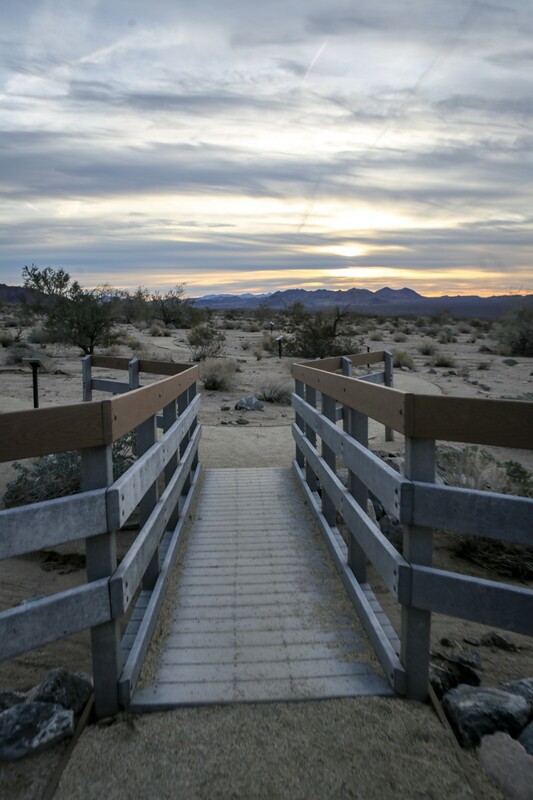 Winter visits mean cool mornings and pleasant temperatures for hiking and nature walks. 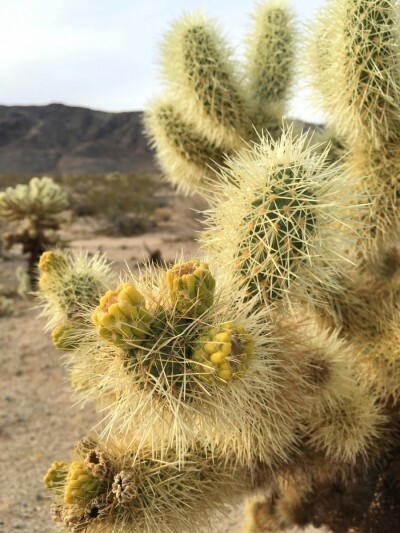 The highlight of my visit to Joshua Tree National Park was strolling through the Cholla Cactus Garden. 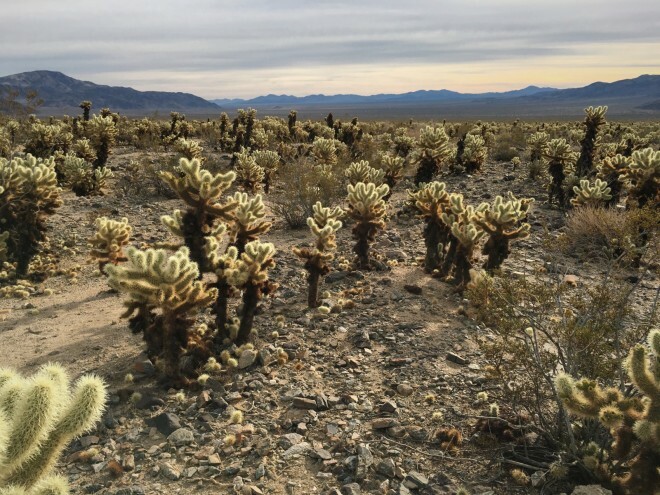 This area of Joshua Tree National Park has a dense concentration of Cholla Cacti that can be viewed from many angles if you walk the easy quarter mile trail loop. My visit started by driving into the park’s South entrance. I began my morning with a sunrise walk on the Cottonwood Oasis Nature Trail, which features the Colorado (Sonoran) desert eco-system. Yucca plants abound. I love the vast array of desert succulents in Joshua Tree. 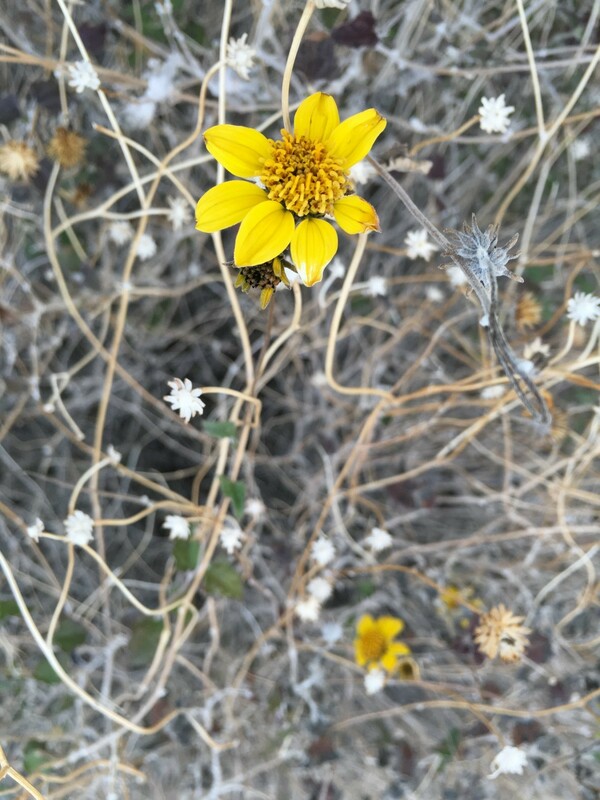 I’m hoping to return later this spring to hike around Joshua Tree when the wildflowers are blooming. 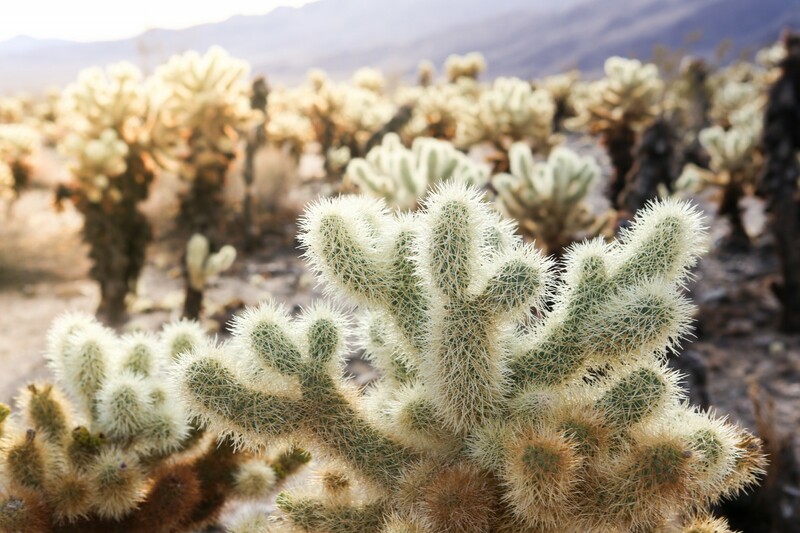 The cholla cactus garden is very unusual… and prickly! 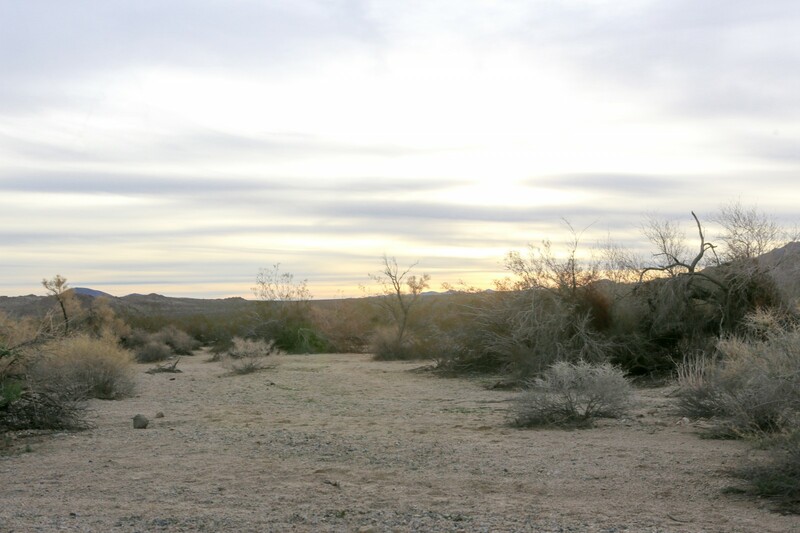 Joshua Tree is popular for it’s interesting rock formations, which are far more spectacular near sunset. 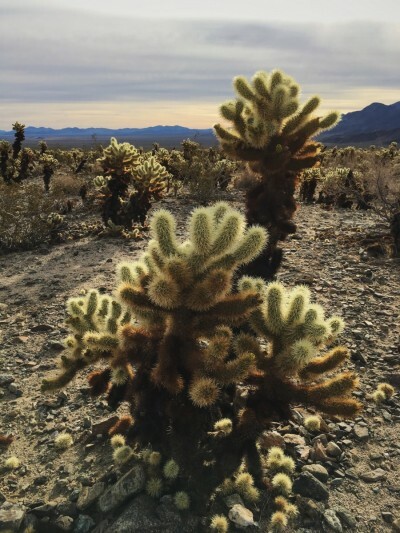 Joshua Tree National Park has a great instagram account. It’s worth a follow if you want to visit the park virtually. You can also check out the Find Your Park website if you’re looking for inspiration. 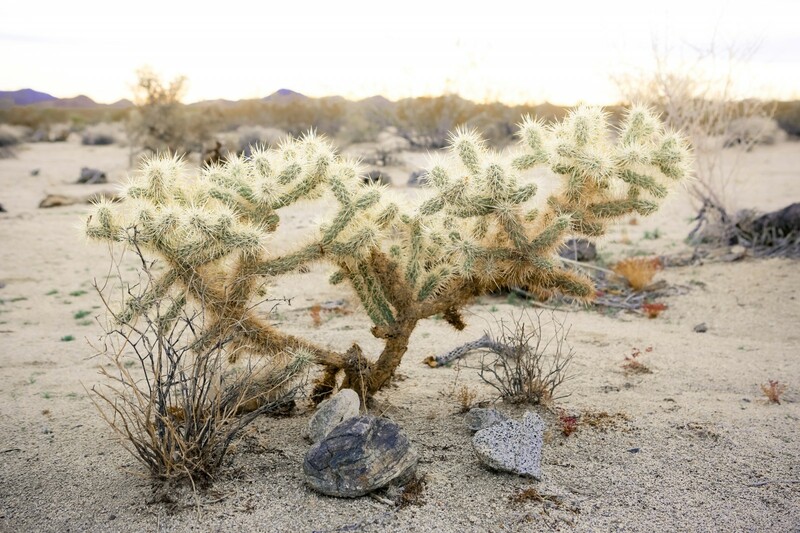 The Cholla Cactus Garden is about 20 miles north of the Cottonwood Visitor Center, near the park’s South Entrance. 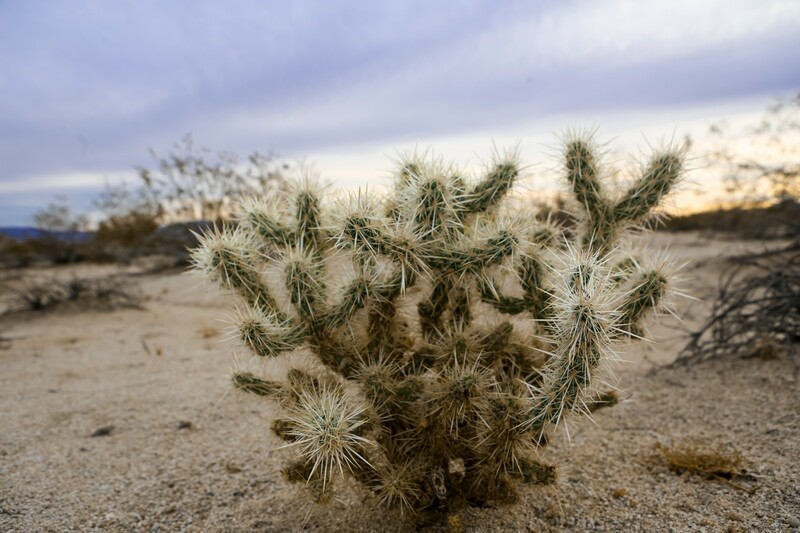 Located near the Coachella Valley, I avoid dates near the Coachella Music Festival due to crowds and pricey hotel rooms. 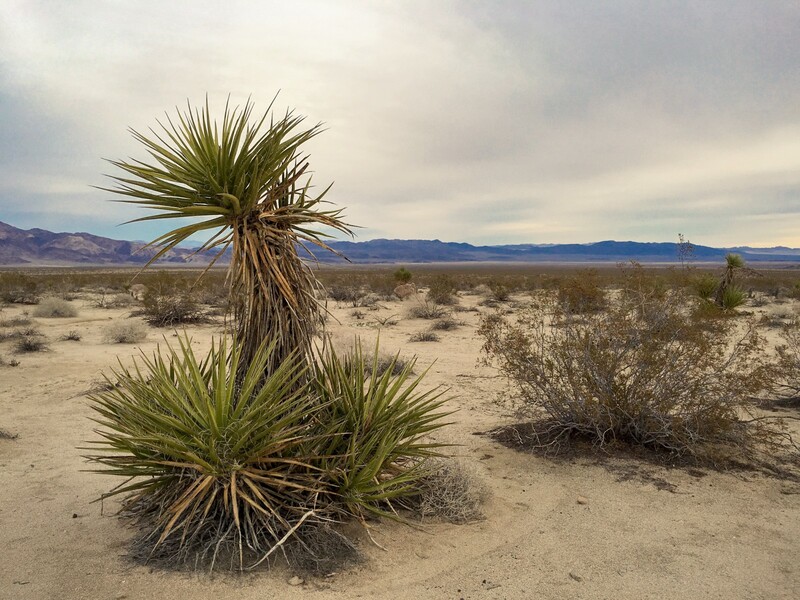 But music lovers who are already headed to Coachella in April might want to think about a side trip to Joshua Tree. 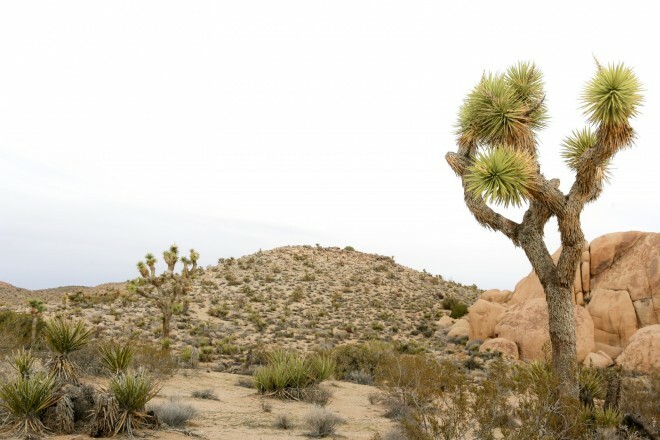 The greatest concentration of Joshua Trees is near the park’s North and West entrances, near Twentynine Palms. My trip to the desert was last minute. My favorite funky place to bunk, the Mojave Sands Motel, was fully booked. 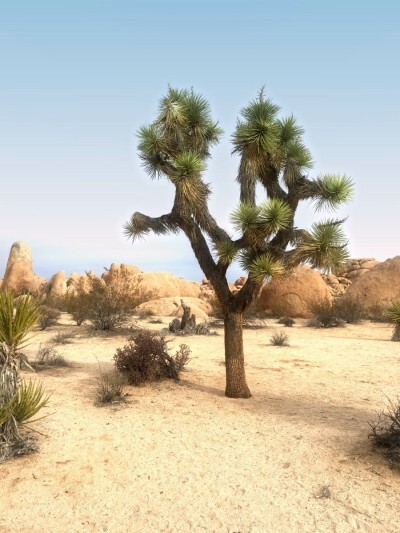 I did not have the time to book some of the cool Joshua Tree accommodations on AirBnB, which I might do next time. I’m totally crushing on this geodesic dome in the desert vacation rental pictured below.